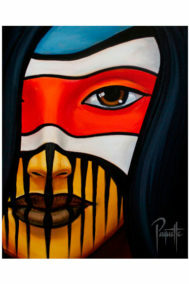 Archival print of Returning Home by Canadian artist Aaron Paquette. 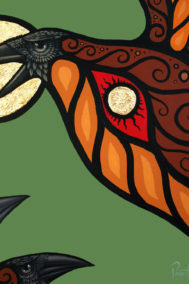 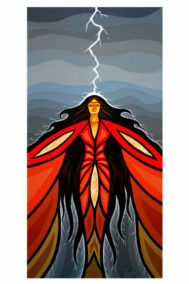 Archival print of Buffalo Stone Mother Earth by Canadian artist Aaron Paquette. 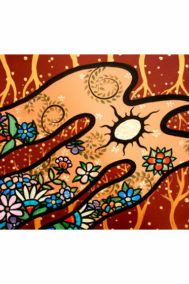 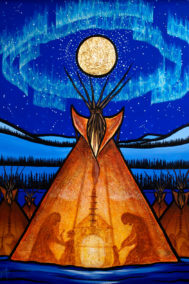 Archival print of Sacred Teachings by Canadian artist Aaron Paquette. 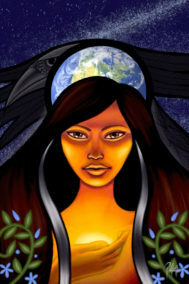 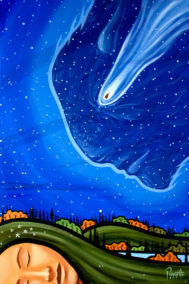 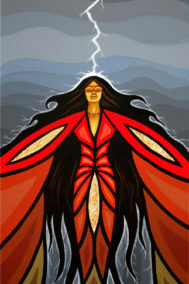 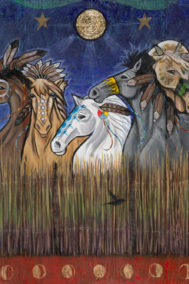 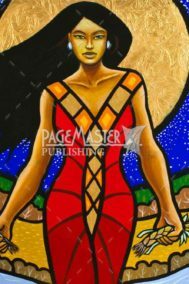 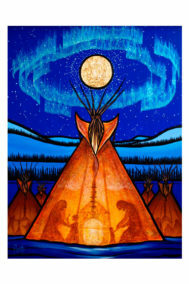 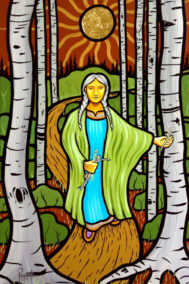 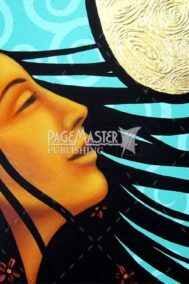 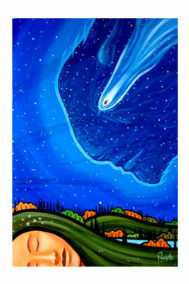 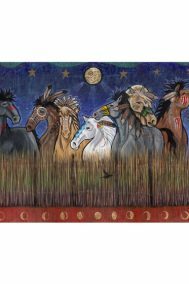 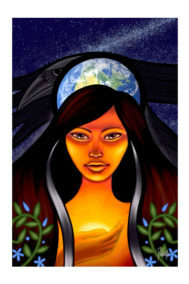 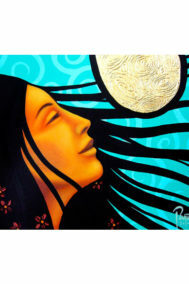 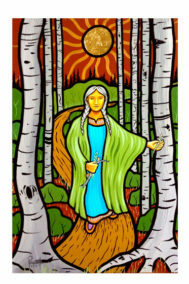 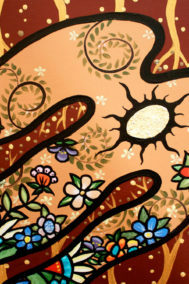 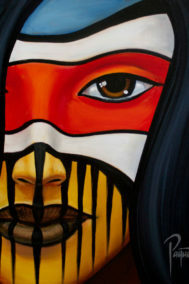 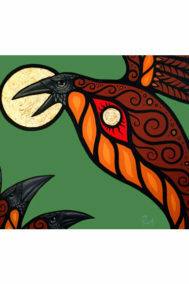 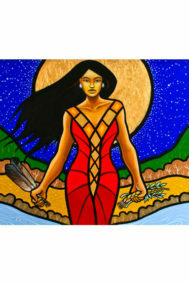 Archival print of Solstice in the New World by Canadian artist Aaron Paquette. 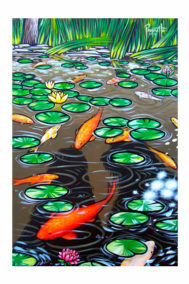 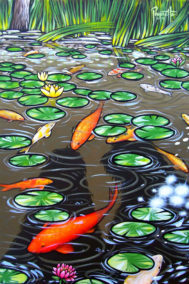 Archival print of Koi Pond by Canadian artist Aaron Paquette.